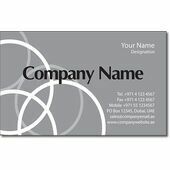 Minimum quantity for "Business Card BC 0006" is 1. 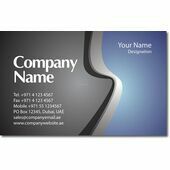 -Only one template can be selected, once a voucher is submitted you can’t change the template. 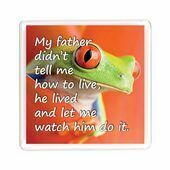 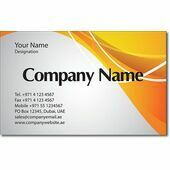 -Fill in all the details above & attach your Groupon voucher. 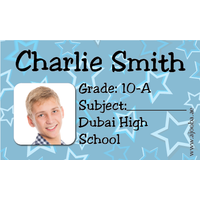 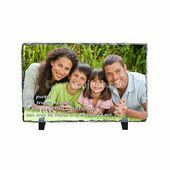 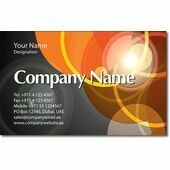 -We will email you a pdf file to show the design of your card. 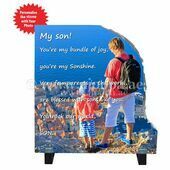 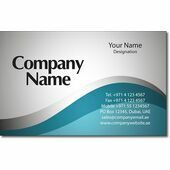 -After getting your approval, we’ll print and get your card delivered. 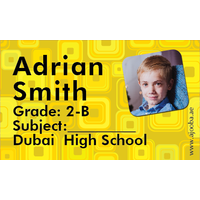 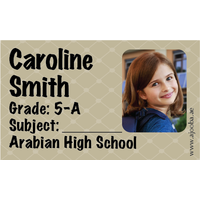 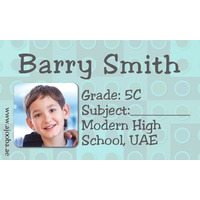 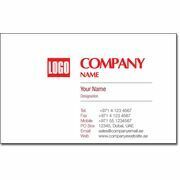 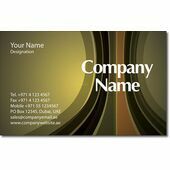 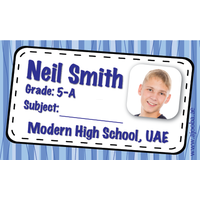 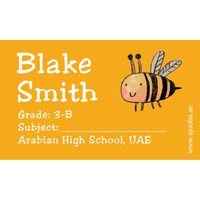 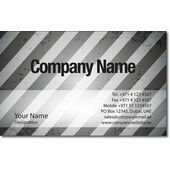 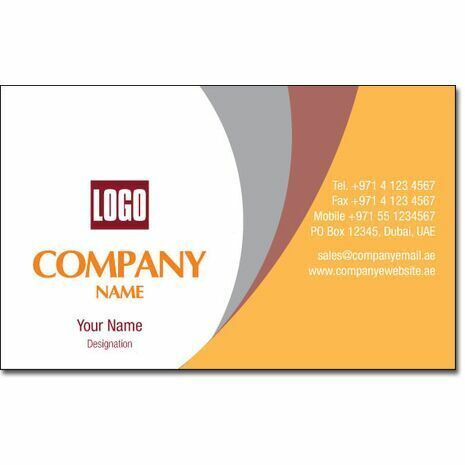 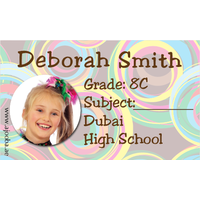 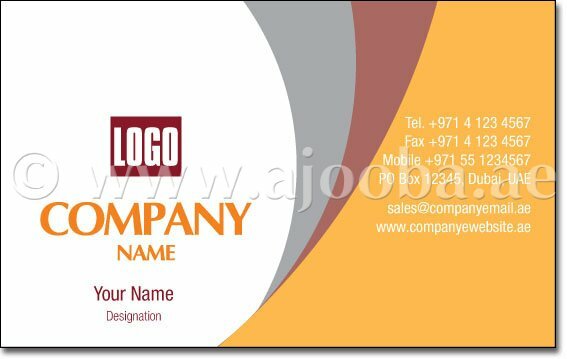 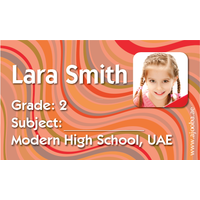 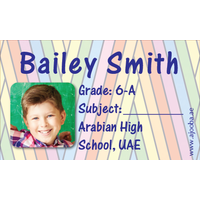 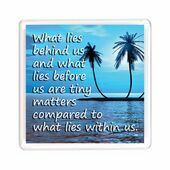 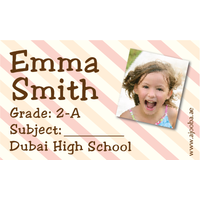 -Minimum order quantity for Business Cards is 100. 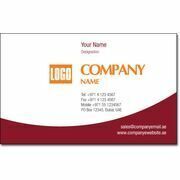 -Business Cards come in a pack of 100 cards. 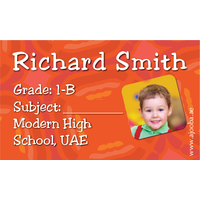 If 1 is selected it means 100 cards for 49 AED.